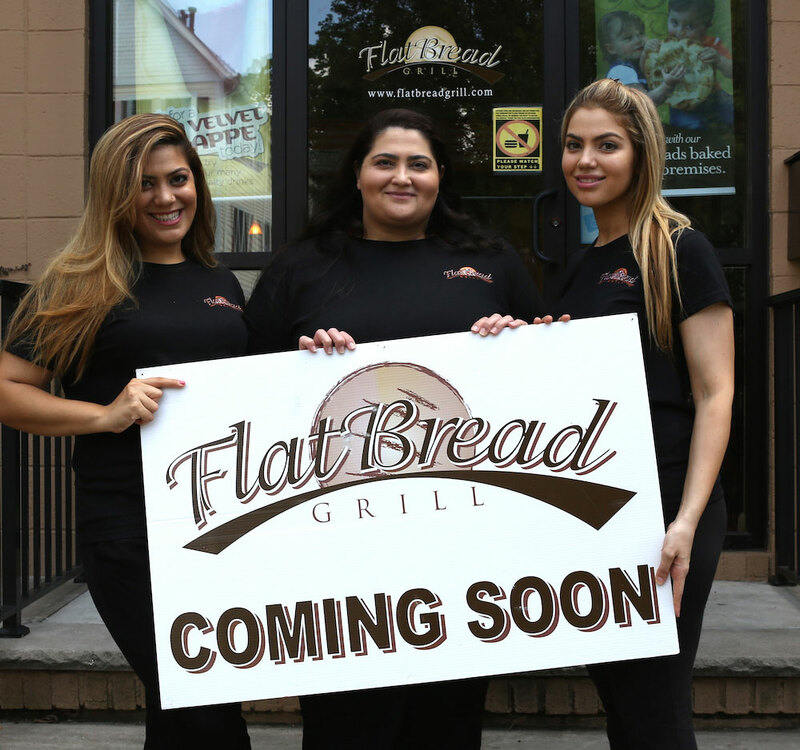 We appreciate your interest in franchising Flatbread Grill®, the fresh casual Mediterranean bakery and grill concept started by the Esendemir Sisters in 2007. After years of fielding franchise requests from all over the globe, the entrepreneurial, family-oriented sisters behind the concept are ready to share their concept with other ambitious entrepreneurs and business owners. ©2018 Flatbread Grill® All rights reserved. Compliance Information.